American forces, commanded by Maj. Gen. Andrew Jackson, defeated the British Army in Louisiana during the last major battle of the War of 1812. Not only did this victory save New Orleans from British conquest, but it also made the Mississippi an American river, opened the way for westward expansion, and increased the nation’s prestige. 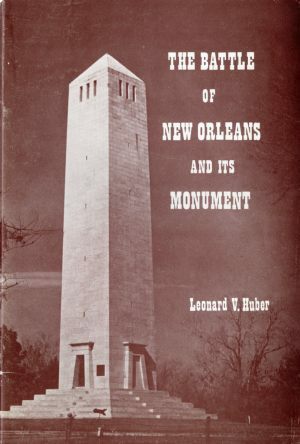 Leonard V. Huber was one of Louisiana’s leading historians. 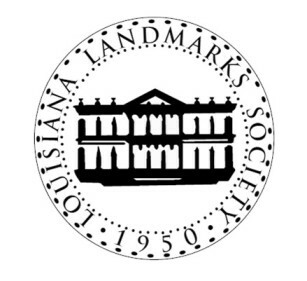 He served as president of the Louisiana Landmarks Society, the Orleans Parish Landmarks Commission, and the Friends of the Cabildo. He was the author of more than twenty books on the subject of Louisiana history, including Pelican’s Mardi Gras: A Pictorial History of Carnival in New Orleans and New Orleans: A Pictorial History and coauthor of The Cabildo on Jackson Square, New Orleans Architecture Volume 3: The Cemeteries, and Tales of the Mississippi. 25 illus. 2 maps Biblio. Leonard V. Huber is a part of the Battle of New Orleans story!